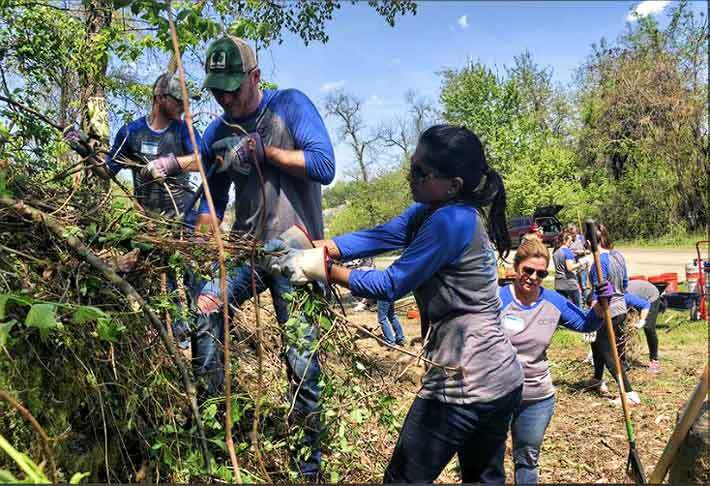 More than 1,700 Crown Castle employees participated in a day of service earlier this month, contributing more than 7,036 hours of planting, building, painting and cleaning up the nation’s parks. 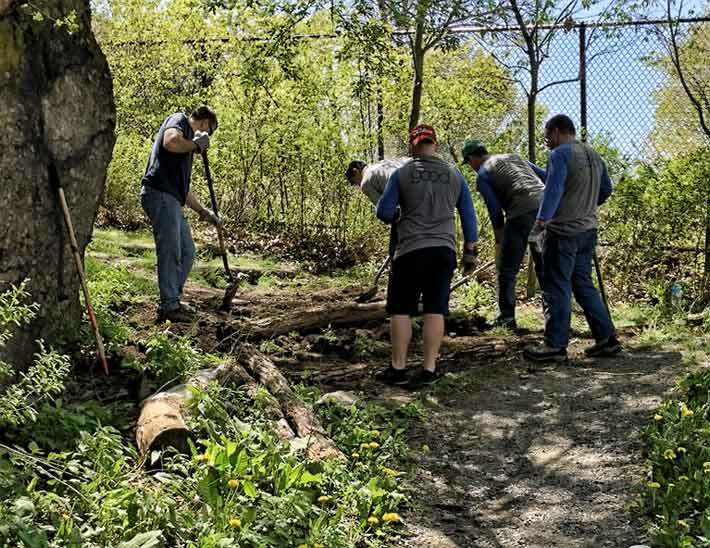 On May 9, Crown hosted the day of service as part of its Connected by Good community parks initiative. 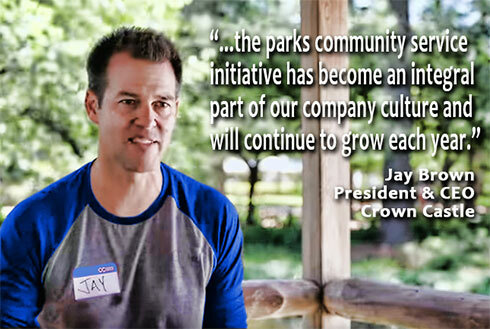 Doubling its efforts from last year, Crown identified 22 parks in 20 of the company’s largest markets. 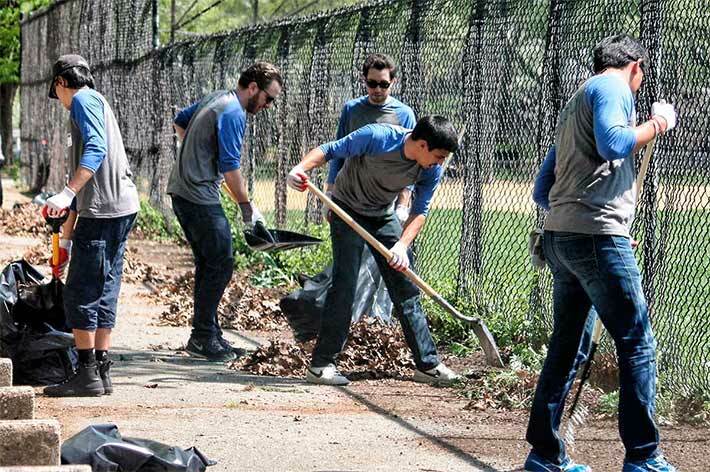 Employees spent the day improving those public spaces that are oftentimes neglected. “In just one day, our employees made a meaningful difference in 20 cities across the country where we work and live,” said Jay Brown, president and CEO of Crown Castle. 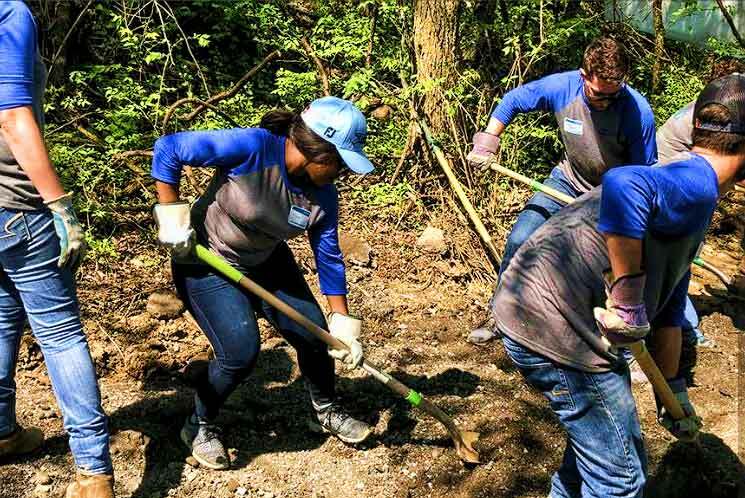 The largest contingent swept through Pittsburgh where over 350 employees cleared, weeded and planted at Schenley Park, Point State Park and Cindy’s Memorial Bark Park.